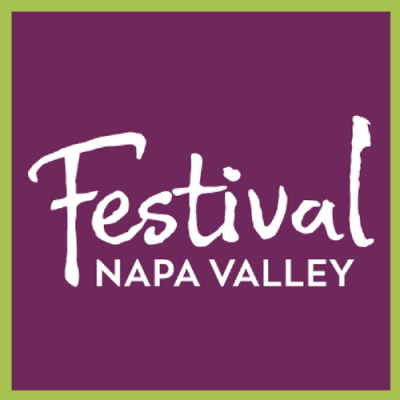 Join the dynamic team at Festival Napa Valley, the summer celebration that has transformed Napa Valley into a cultural destination. To learn more visit festivalnapavalley.org. The Patron Services Manager functions as the main point of contact for patron sales, managing all elements involved in the patron sales cycle under the direction of the Director of Individual Giving. This role ensures effective and efficient operations for all patron sales and development initiatives and provides crucial support to the Director of Individual Giving in carrying out sales goals and donor cultivation. Essential Duties and Responsibilities: Reasonable accommodations may be made to enable individuals with disabilities to perform the essential functions. • Responsible for sales and administration of patron pass orders by phone, online and in-person. • Create and manage pass sales outreach plan to identified portfolio of patrons. • Provide concierge services to patron festival guests, including accommodation and ground transportation reservations. • Assist with festival reservations for festival board of directors and major donors. • Manage partner and sponsor pass fulfillment for high level packages. • Manage patron event arrival and check-in process at festival patron events and performances. • Work with Director of Individual Giving to cultivate and identify prospective donors in the patron network, facilitating patrons along the pipeline. • Maintain and update confirmation and reminder templates for patron communication via ticketing systems. • Contribute insights and content for patron communications and offers. • Provide backup support to box office, covering phones and assisting in sales service. • Ongoing maintenance of patron database, Salesforce and The Event Database (TED). • Manage auction donation recording, invoicing and payment. • Facilitate patron mailings, including patron pass packages and fall acknowledgement letters. • Assist Director of Individual Giving with donation records and digital filing. • Assist Director of Individual Giving with special patron events. • Manage outgoing donation packages and fulfillment; provide recipient organizations with donation descriptions, gift certificates and display materials. • Interface with supervisors, staff, donors and others (written/verbal) with utmost professionalism, ensuring those involved in special projects are kept up-to-date.